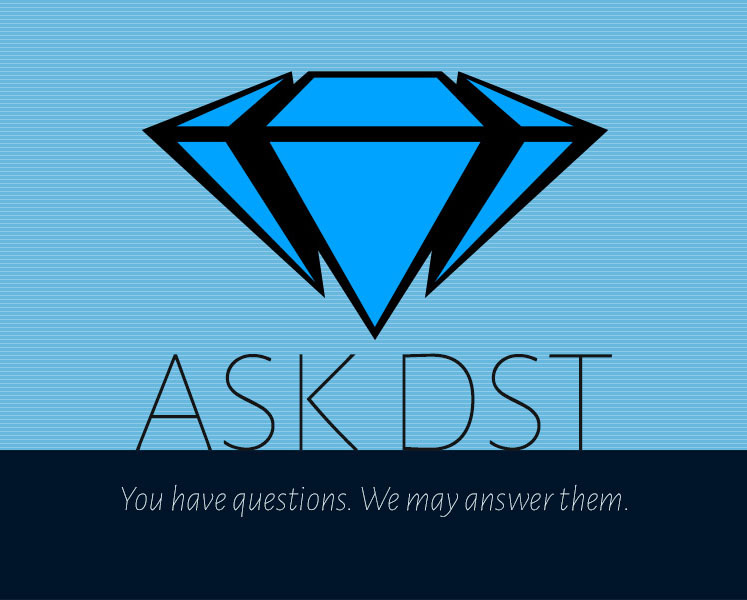 It’s a Marvelicious edition of Ask DST, in which Diamond Select Toys president DSTChuck answeres your questions about all things Marvel, from Marvel Select action figures to Marvel Gallery PVCS to Marvel Retro Cloth figures! Obviously, with the entire MU (and MCU) to choose from, not every character is in the works right now, but we have no plans to stop, so the future is infinite! Read on for the answers, and ask your own question in the drop-down form up top, or e-mail DSTChuck! I was wondering if there will be a Diamond Select PVC diorama made of X-23? Thanks for your time. DSTChuck: Yes, it was displayed at NYCC and should be up for pre-order now through your local comic shop and online retailers. Is the newest Black Panther and the Warrior Falls diorama going to be shown at the New York Comic Con? DSTChuck: We are not allowed to show our Black Panther products until 11/1. But at that time we will be able to show our Select figure, Minimates mini-figures and Gallery PVCs! 1.- With the good acceptance that the Guardians of the Galaxy comic version has had, have you thought about launching other lines like X-Force, Inhuman, etc.? 2.- We have already seen several figures of the cosmic Marvel Universe like Thanos, Silver Surfer, GOTG, the Watcher, etc. Is there a possibility of having a Nova Prime Marvel Select? 3.- I think I’m not the only one who dreams of having an Ares or Sentry Marvel Select. Any chance? 1. I do not think the sales of GoG comic in Disney stores will impact any other line plans. 2. Right now we have no plans for a Nova Prime figure, but never say never! 3. You might not be the only one, but I think it would be a little too limited in appeal. I love the Marvel Diamond Select range. No other figures come close. I really hope you can one day make a Blade figure. That would be absolutely amazing! DSTChuck: Thank you! I do not know if a movie Blade would be possible, but it would be very cool. If you mean a comic version, then it’s not in the plans, but it would be possible, as far as I know. Hi, just picked up the Marvel Gallery Black Panther. Perfection as always! I recently also grabbed both your Jean Grey and Dark Phoenix. While I am not usually a fan of multiple repaints in the same pose, I thought the differences in the face and hair really made these worth a double dip. Any chance for more Jean Grey versions? Her 90’s Jim Lee outfit and her X-Factor outfit would be most welcome along with a Madelyne Pryor Goblin Queen. With that in mind I am really considering picking up your great looking Miles Morales and Symbiote suit Spider-Man. Do you have any plans for new sculpts of Spidey suits? I would love a Superior Spider-Man, Iron Spider, Spider-Man 2099, Scarlett Spider, Future Foundation Spider-Man…..you see where I’m going here. DSTChuck: We for sure have talked about more versions of Jean Grey. Nothing else for Spidey at this moment, but he is never far from my thoughts. I am sorry, but for now we are not making products tied into the Fox movies. For comic versions of those, I think they would be possible – we actually have a series of Premier Collection statues of Deadpool, Cable and Domino upcoming that will work together as a larger diorama. Punisher is the only Retro Marvel figure set released so far in 2017 and I saw today the next set 2nd Deadpool set will not be released until March 2018. Are retro sets down to only 1 set per Year? At that rate it will take infinity to make all the Merry Marvel Megos! 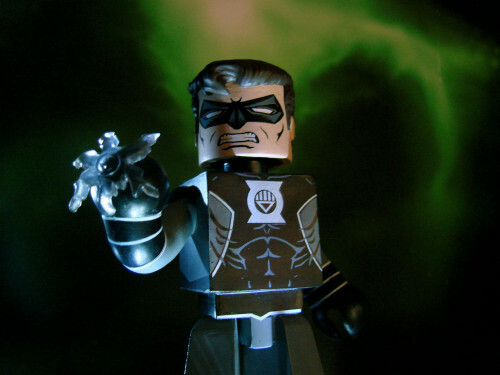 Figures Toy Company has released an outpouring of DC Megos old and new. Time to renegotiate Mego Marvel license with Disney! Mego fans want their Marvel Megos, too! DSTChuck: We have not planned out all of 2018 yet, so I do not know how many we will release next year. However, there is no chance we will be able to do just single-packed Retro Cloth figures for Marvel, so planning the deluxe sets – with three heads, three costumes and three sets of accessories – will always take a little longer than a basic figure. Will there be a re-release for “MARVEL SELECT CARNAGE”? I have yet to get one because they are so expensive on eBay and Amazon and this is the only place you can find them anymore. Seems like certain people got greedy and bought so many of them to make money off of them. This is by far, out of all the Marvel Select line my all-time favorite and I don’t have one in my collection. I’m sure there are more collectors out there who are in the same boat I am in. Thank you for all that you do! Love Marvel Select! Won’t buy anything else since I found you guys! Keep up the great work! DSTChuck: We have re-released him once already, and would like to make more, but I am not sure at this time when that would be. Glad you like the line so much, and we appreciate the support. Is this the year we will finally get a Marvel Select Beast? DSTChuck: It’s possible 2018 could be your year! 1) I do not think so, but never say never. 2) Sorry, we have no plans at this time for a new Venom, and I do not see that in the near future. Will there be an action figure of Vision from the Marvel Cinematic Universe out soon? DSTChuck: It is not planned at this time ¬– we do have a couple slots left in 2018, but I do not think it will be movie Vision. Hey Chuck, I was curious what kind of accessories we might get with the Black Panther movie figure. Perhaps some extra hands, at least? DSTChuck: Right now, the plans are just for the base. Hi Chuck, any plans for a Sal Buscema or Herb Trimpe Hulk version (following on from the Jack Kirby version “Savage Hulk” released in 2015/16)? DSTChuck: None planned, but for sure Hulk is a DST favorite. Good morning. I just pre-ordered the new Planet Hulk that was sculpted by Jean St. Jean. I would love to see a Weapon X Wolverine Select, as well as a Blade and Archangel Select. Any chance on this happening? DSTChuck: We have talked from time to time about Archangel, so we’ll see! Ask your own question in the drop-down form up top, or e-mail DSTChuck! Next Up: Vinimates are Invading the DC Comics Universe!